Even rentals deserve love so take your time and revamp the interior design of your space. But first, it’s best that you check with your landlord about your do’s and don’ts before embarking on your home improvement project. Once you’ve gotten the green light, check out these tips that will help you update your space. 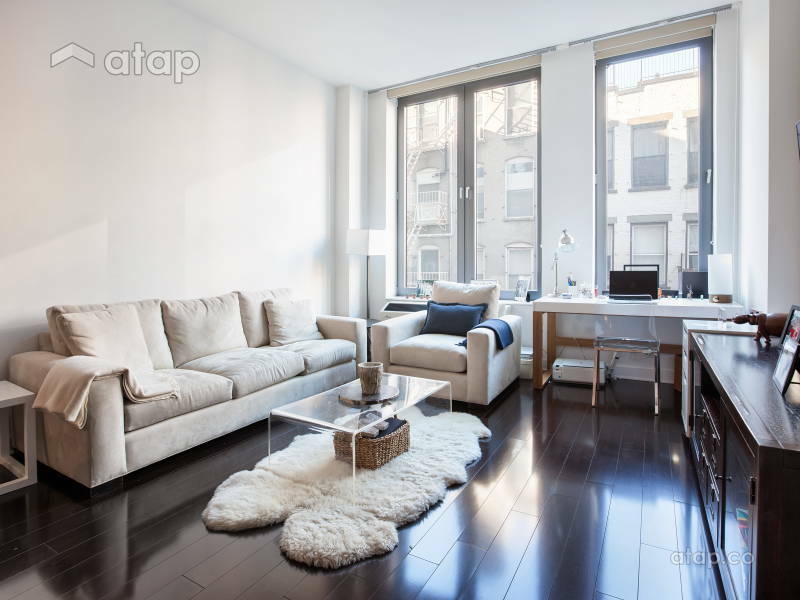 A rented space can feel far from homey, especially when some units come furnished in styles that don’t suit you. It can be a minefield manoeuvring through what can be changed and what can’t be altered. It’s always best to clear what you can or cannot do to the place with your landlord before you start anything. Once you’ve gotten the green light, think about the time and money you want to invest and consider these tips to make the most of your space. 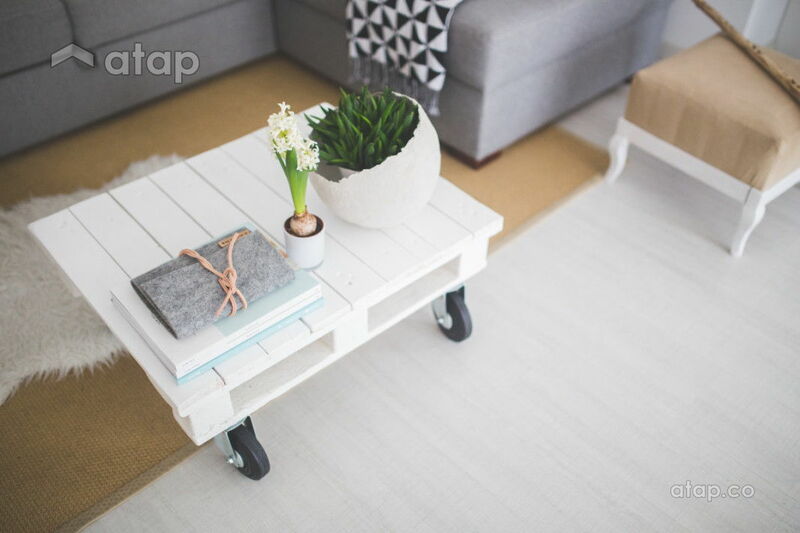 No matter how small, how occupied, or how much your rental rate is, always do your best to decorate your space. You may not be there for too long but your space needs to feel like your retreat so add some of your personality into your place. Trends are timely things so when you’re renting a space it may seem like a good idea but we beg to differ. It may be trendy for your current space, but would a suede couch be a piece you’d like to carry along with you to your next space, perhaps 3 years later? The answer is probably no, so we suggest you pick up timeless pieces that you can see yourself owning 5 years on. This especially applies to higher priced items. Versatile pieces are great for rented and small spaces. When picking décor or furniture, it’s important to pick pieces that work well with different rooms and that can be moved around or used for other purposes. Things like multifunctional furniture, multipurpose rooms, and timeless pieces will give you your money’s worth. Some living units come semi-furnished, often with curtains, cushions, and bedsheets but we suggest you go out and pick up some new ones. 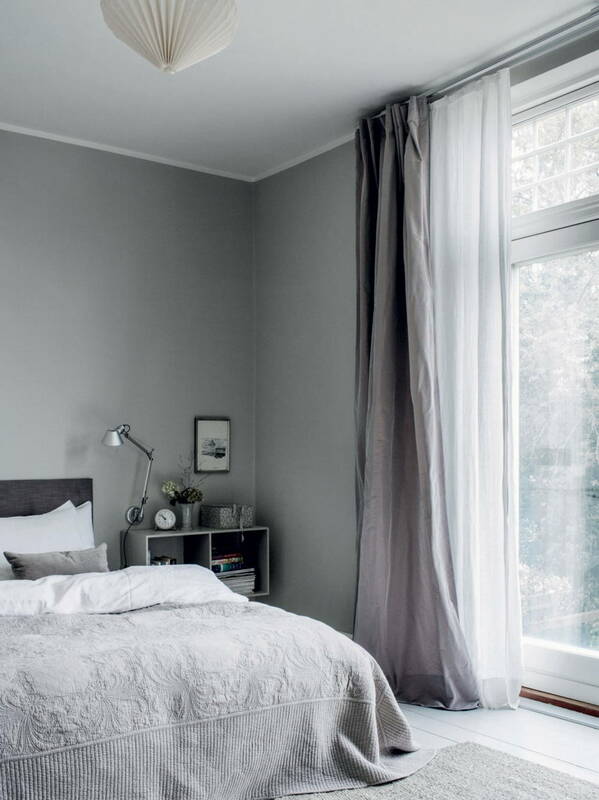 You wouldn’t want dirty or dreary curtains and fabrics that don’t suit your style. So pick up some ready-made ones from Ikea or retail stores that look good and won’t cost you a bomb. For furnished rental homes, you may not be able to make major changes to the space so add smaller additions like rugs, art pieces, and décor. These additions bring with them colour and texture that resonate with your style and personality, thus making the space more you.